Netflix is raising prices across all of its streaming plans between 13 to 18 percent, making this the largest price hike yet. The lowest $8 tier will now cost $9 while the $11 and $14 plans will increase to $13 and $16. New subscribers will pay the higher prices immediately while current Netflix members will see the new pricing roll out over the next three months. You might remember that Netflix recently increased the prices of its two higher tier plans back in 2017. This new price hike will allow the company to invest in more great entertainment and improve the overall Netflix experience. 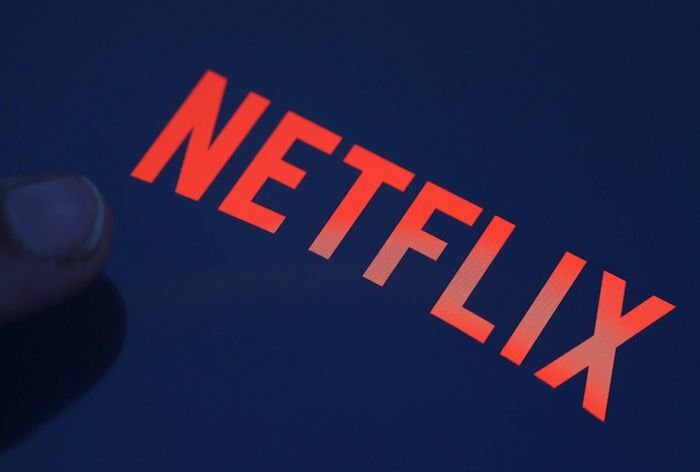 Netflix has been putting billions of dollars towards its content, and its originals include popular titles like Orange is the New Black, House of Cards and Stranger Things. To name a few. We also heard some reports last year that Netflix was testing a higher priced “Ultra” tier as well as a less expensive tier in certain regions. Netflix has been getting a lot of praise for its original content lately. This should help them continue to make more.